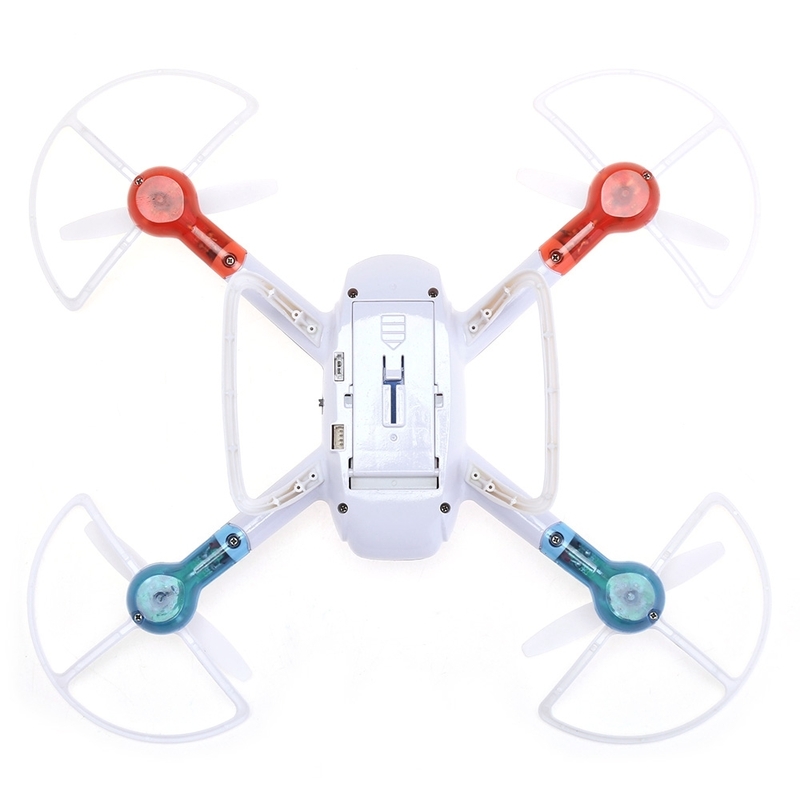 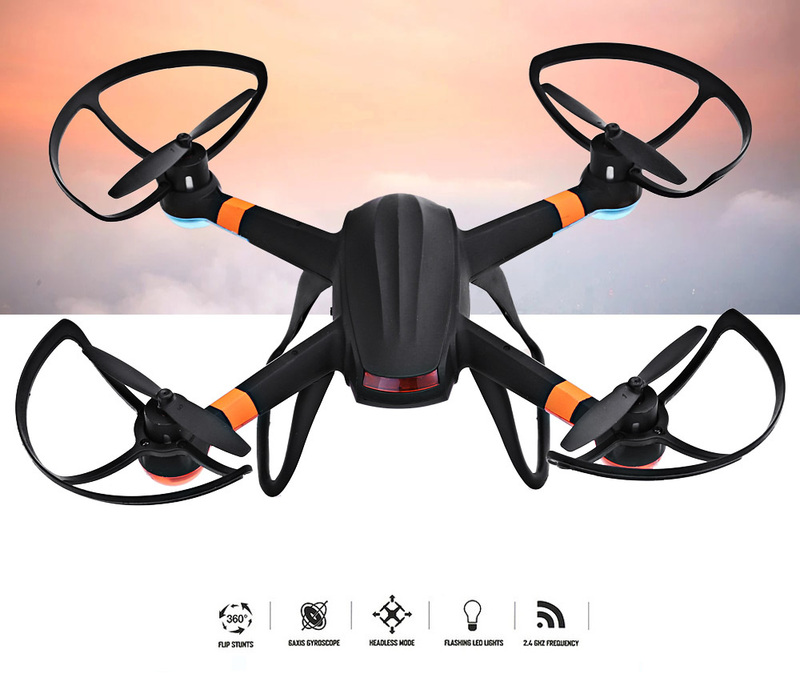 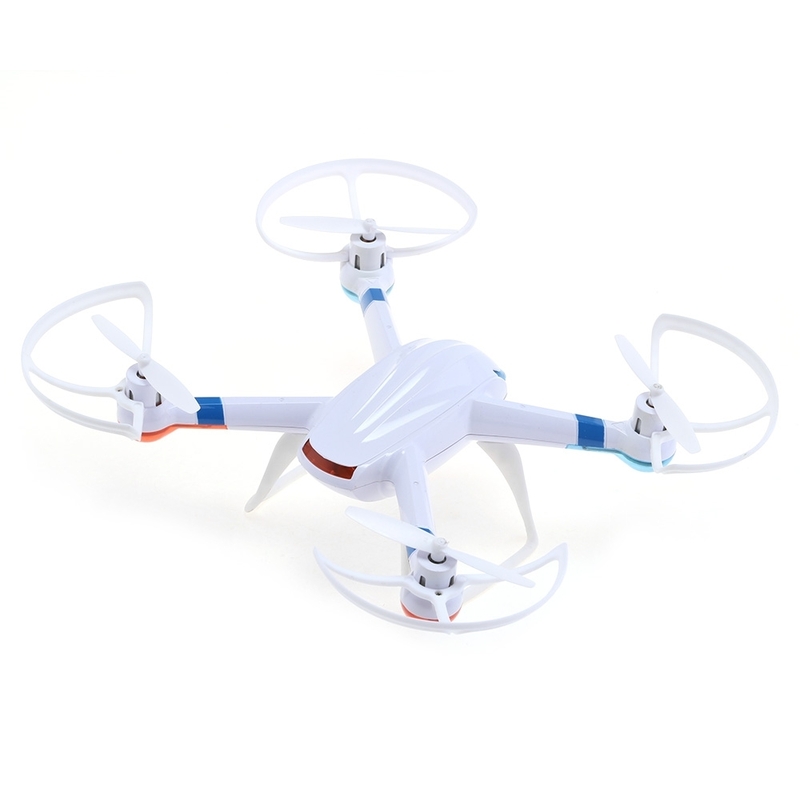 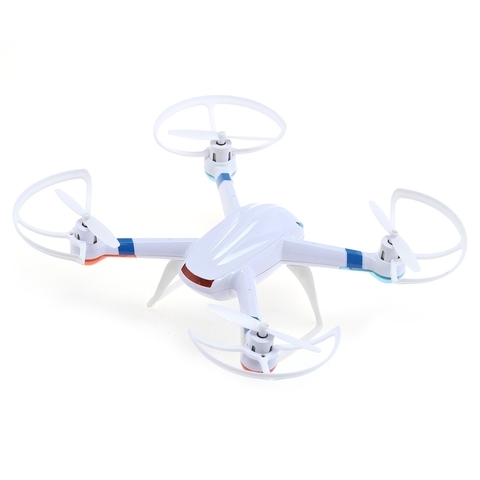 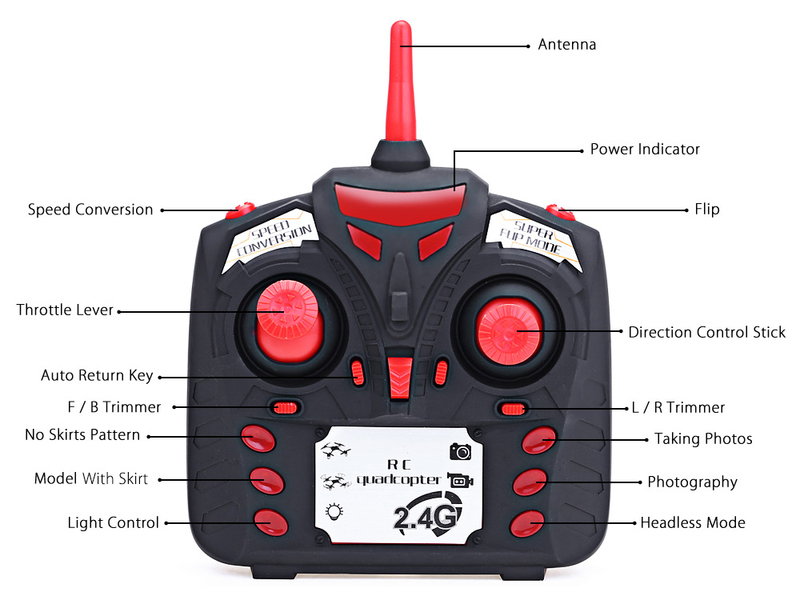 - CF mode: you just need to control the transmitter, the drone can be arbitrary directed forward, backward, turn left, turn right, no more need to worry about losing control of your drone. 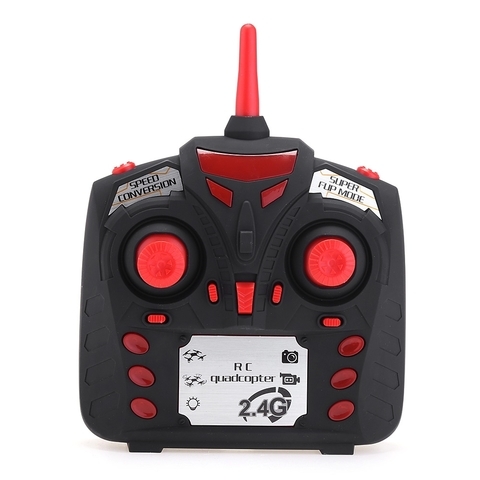 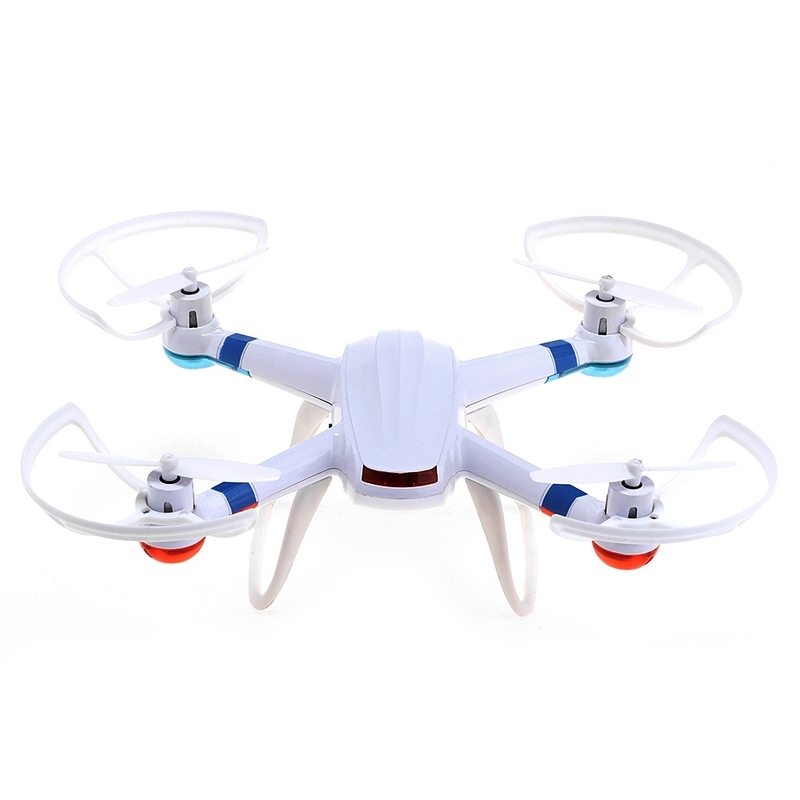 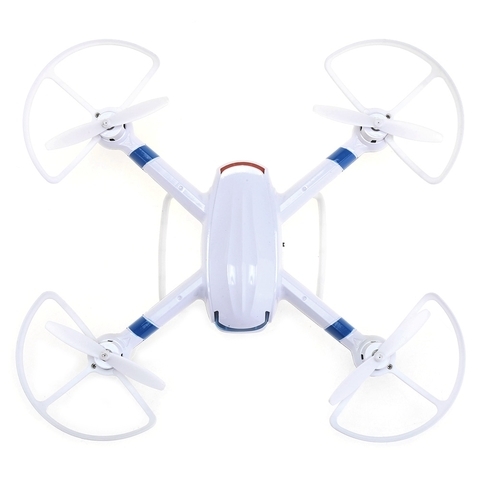 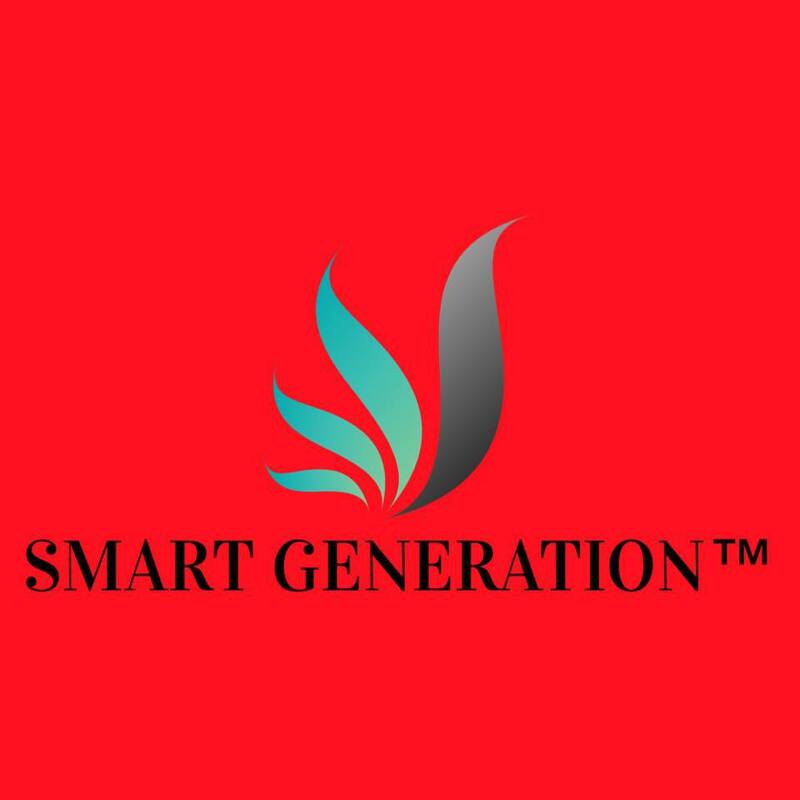 - Long in remote control distance: adopts 2.4G auto connection technology, its remote control distance is about 50 to 60 meters. 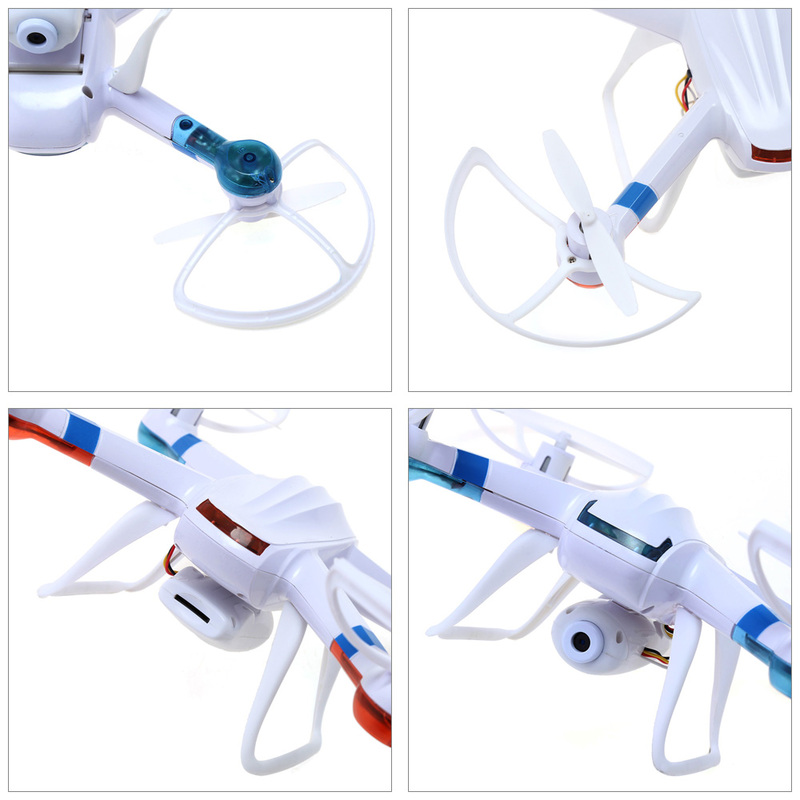 - Multiple speed governing: equipped with high and low speed modes, you can adjust the speed as you like easily.